Call our office with your credentials and get access to Michelle's New Reel and her complete online press kit. All photos are property of Whitedove press. Please contact us for use permission. "She is focused, she is driven and she doesn't waste any time! Her first challenge, Michelle was to find a man hidden in a trunk. There were 30 cars to choose from, she walks straight to the car and in under 2 minutes chose the correct one. Michelle was awesome, I was impressed! Michelle was then asked to choose which room had NO living person inside. Before I could finish explaining, she said 'I made my choice, it's room #1.' Again with conviction and certainly she was AGAIN correct!" Please come back...you are amazing!" "Baffling and astounding...eerie food for thought." "Honest and creditable...our phone lines were jammed!" "You were Dynamite! The phone kept ringing long after the show ended." "Michelle Whitedove is truly extraordinarily gifted. 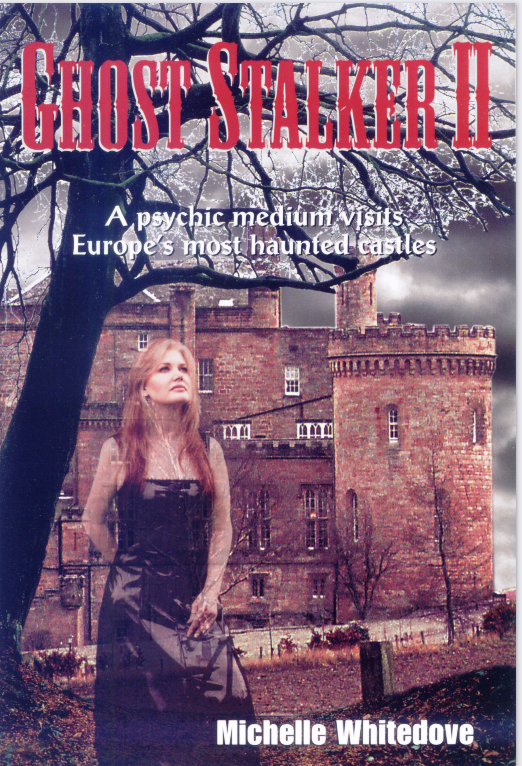 She will amaze and astound you with the accuracy of her psychic ability and how precisely she can see into your life. I could write a book, "Psychics I have known from sea to shining sea," and I can truthfully say, Michelle is one in a million! Plus she has a great heart AND a genuinely illuminated spiritual understanding. Being psychic and being spiritual don't necessarily go together. In Michelle's case, they are wedded. She is amazing!" Michelle Whitedove at the HBO Premiere party of "No One Dies in Lily Dale" in New York City. “Today people are seeking out top notch Mediums for Psychic Life Coaching. They have lost faith in their money managers, stockbrokers, business advisors, the government, doctors and sometimes even their priest. Whereas an expert Psychic-Medium is able to glean accurate information from a higher source, not from ego or intellect but from the Heavens. People that are looking for The TRUTH – they go to a Medium for insider information of a different kind!" 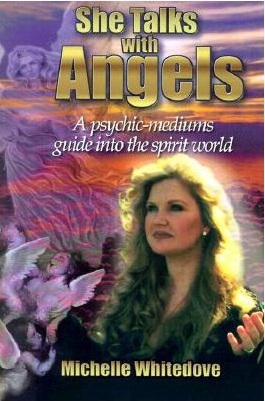 Michelle Whitedove was crowned "America's #1 Psychic" by Lifetime TV. Featured in the HBO Documentary“No One Dies in Lily Dale” a film that showcases her gifts. 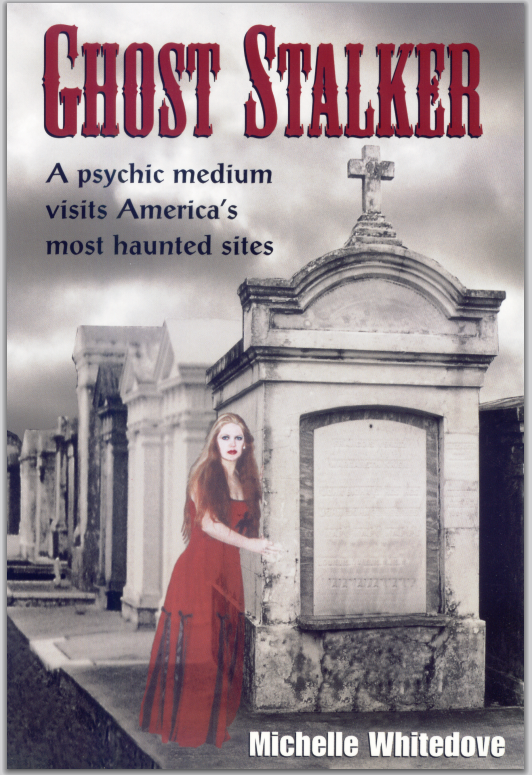 NPR to discuss the reality of psychic abilities and after death communication. She is the author of six books and is a syndicated columnist for OM Times & Horizons Magazine. 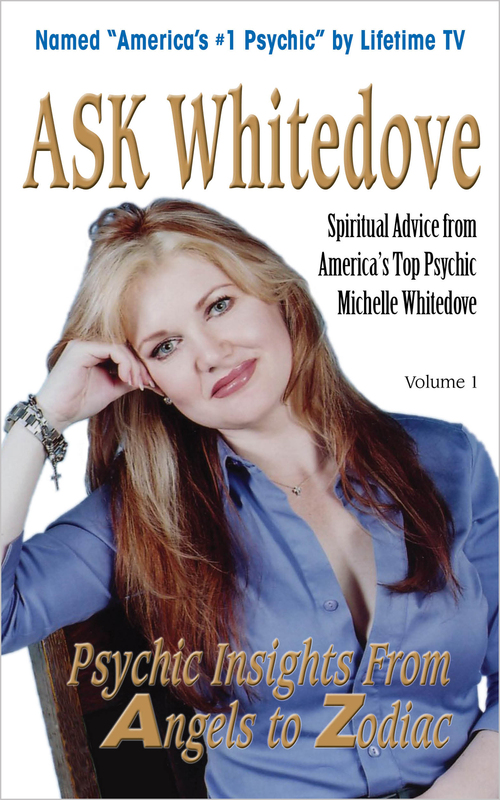 a: Michelle Whitedove has the ability to give future prophecies, or revelations. d. Michelle is a syndicated columnist in OM Times. Her column is called ASK Whitedove.